Very comfortable, every day watch. 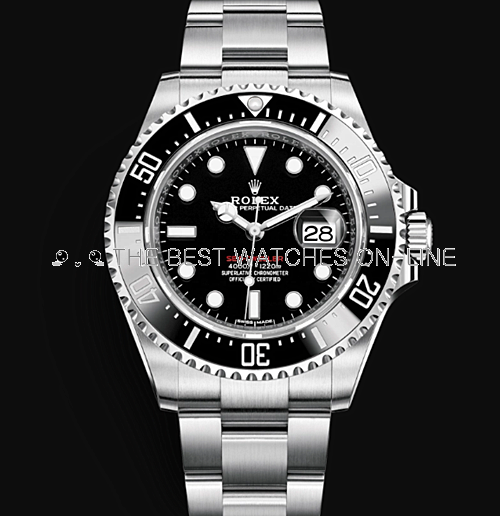 It has the look and feel of a real Rolex watch. It runs well, is quiet, and I get compliments on it almost daily. I really like this watch. An easy to read, comfortable watch. The more I wear this watch the more I like it. It has became my go-to, weekend watch.